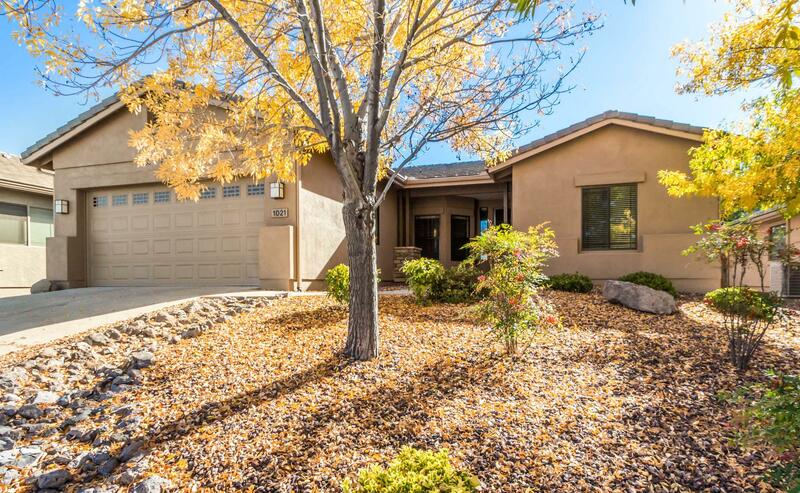 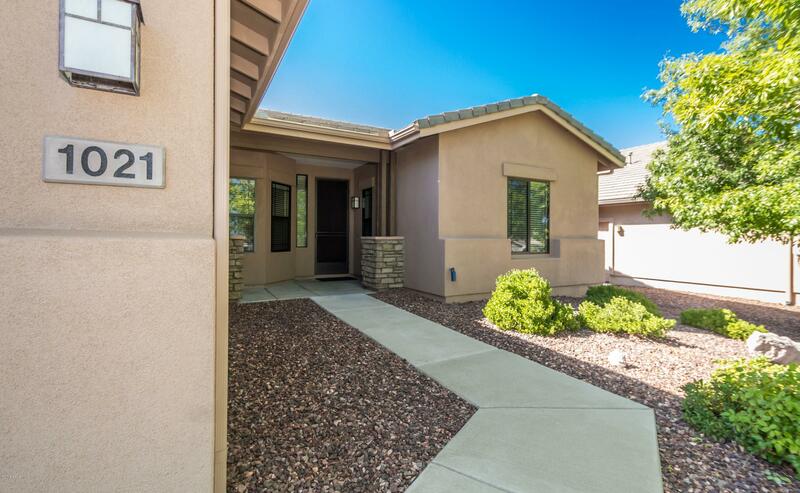 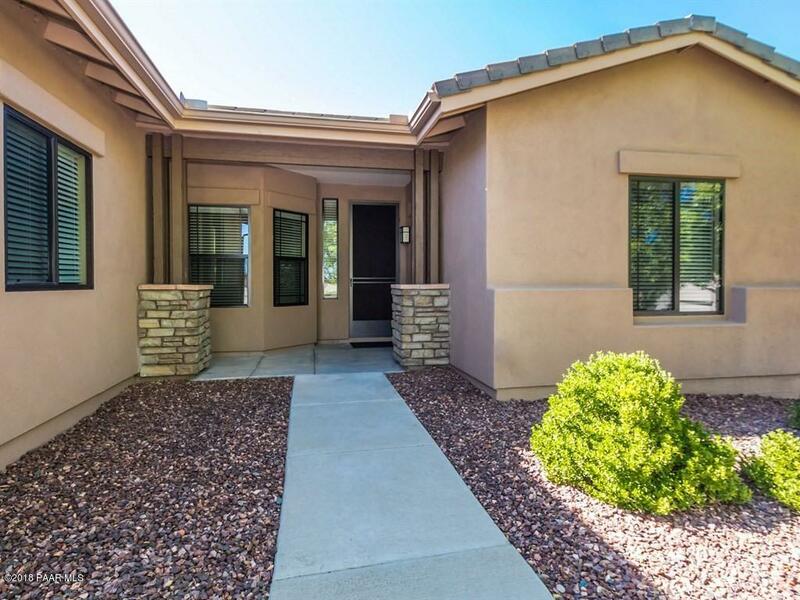 Wonderful home in a desireable neighborhood in the heart of Prescott! 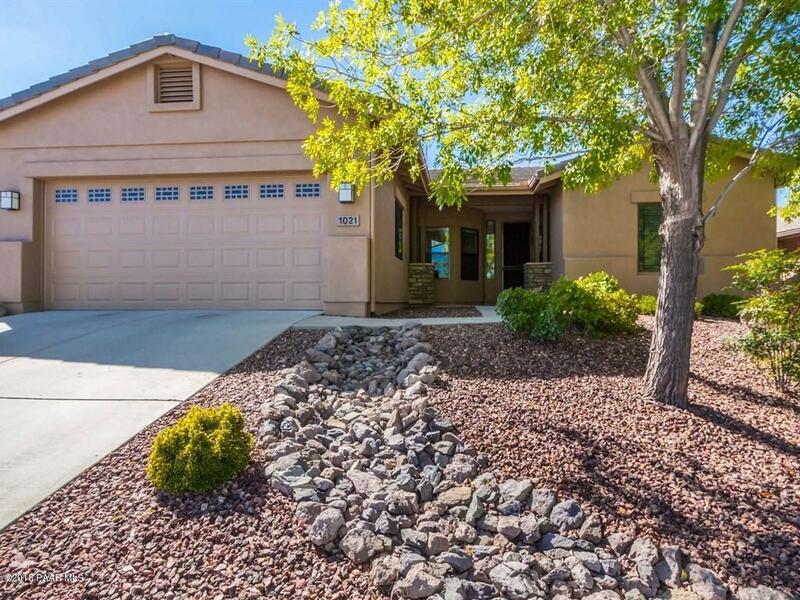 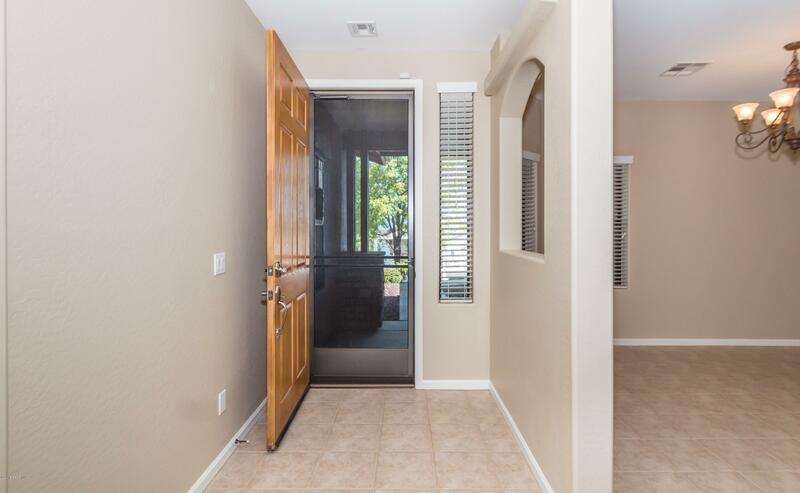 This home sparkles w/all new interior & exterior paint! 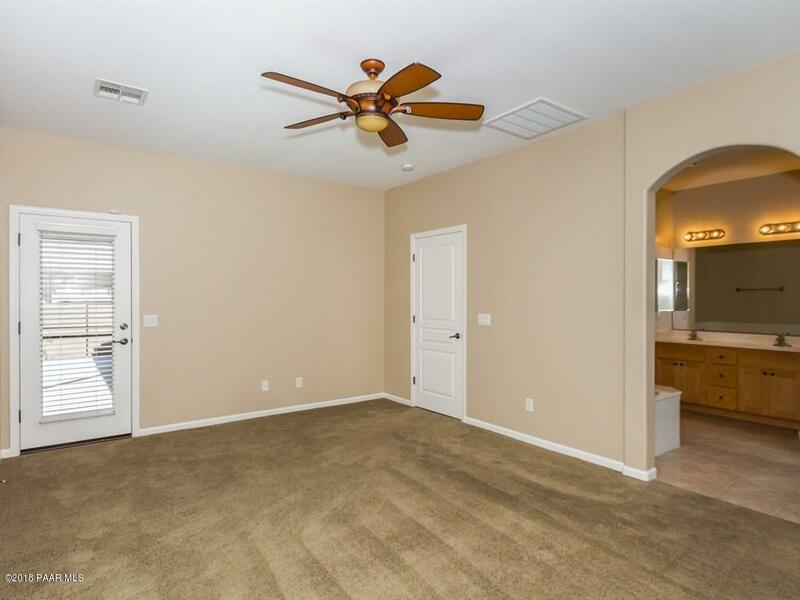 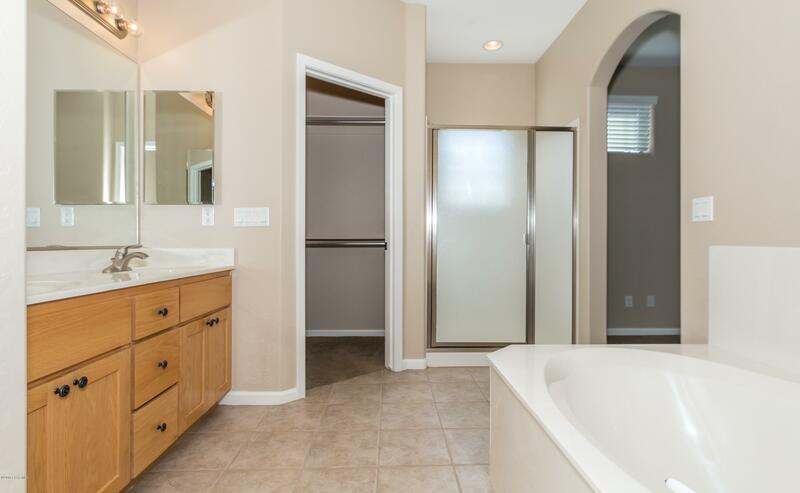 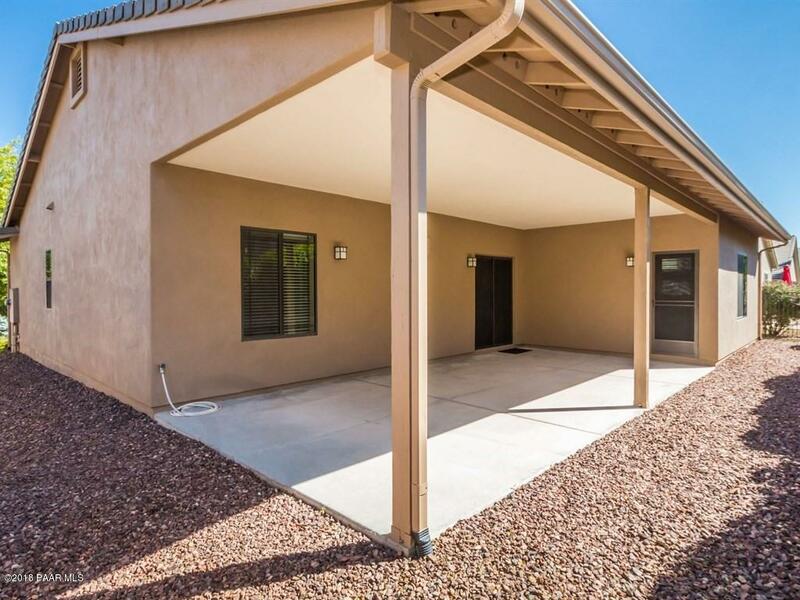 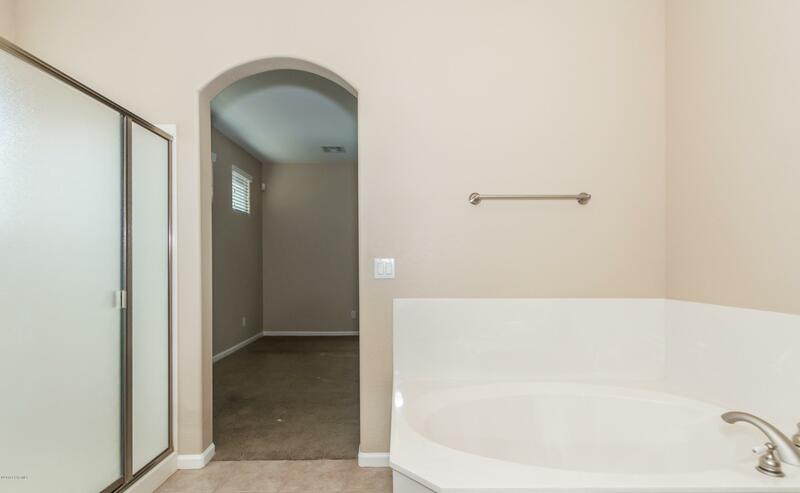 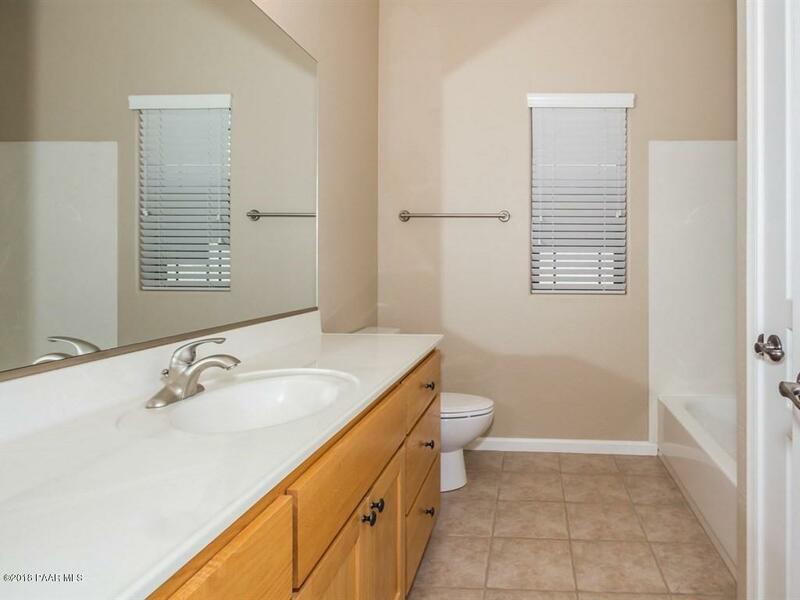 Split 3/2 floor plan features a roomy owner's suite w/separate tub & shower, dual sinks & medicine cabinets, large walk-in closet, and back patio access. 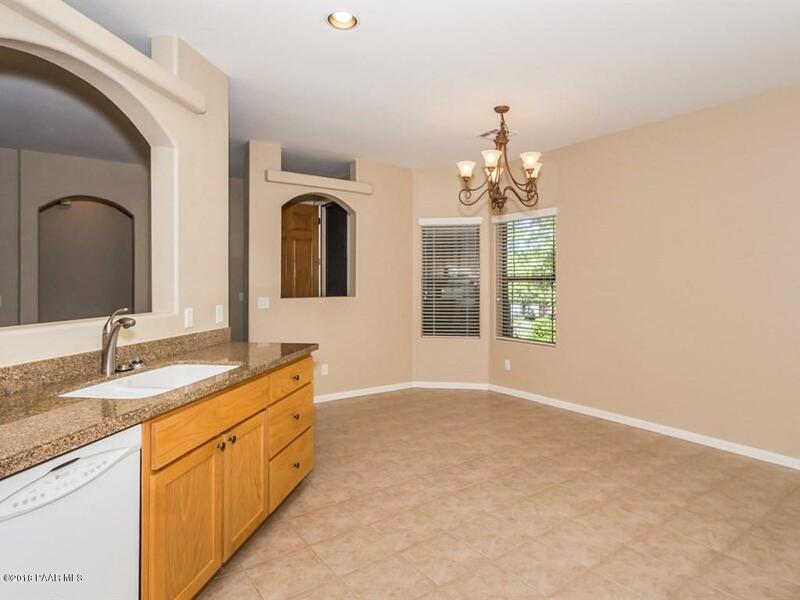 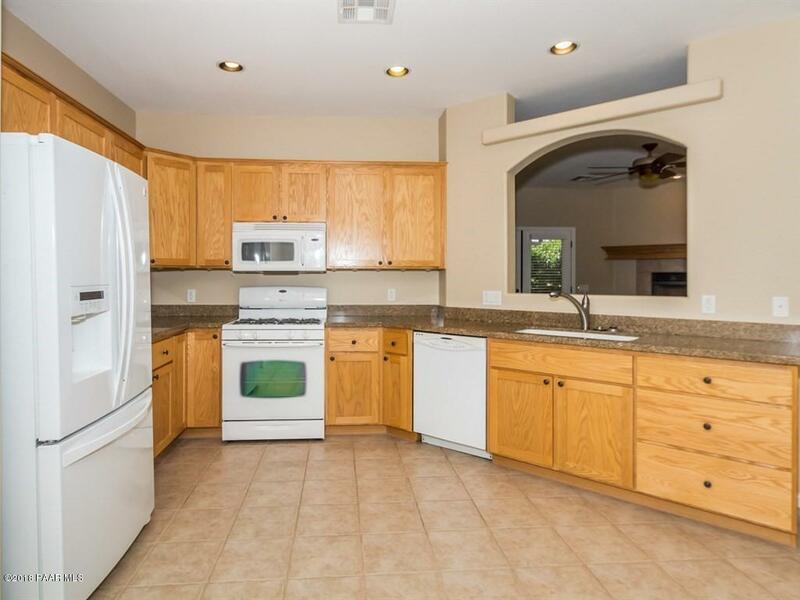 Kitchen/dining has granite countertops, ceramic tile flooring, and all appliances including refrigerator/freezer. 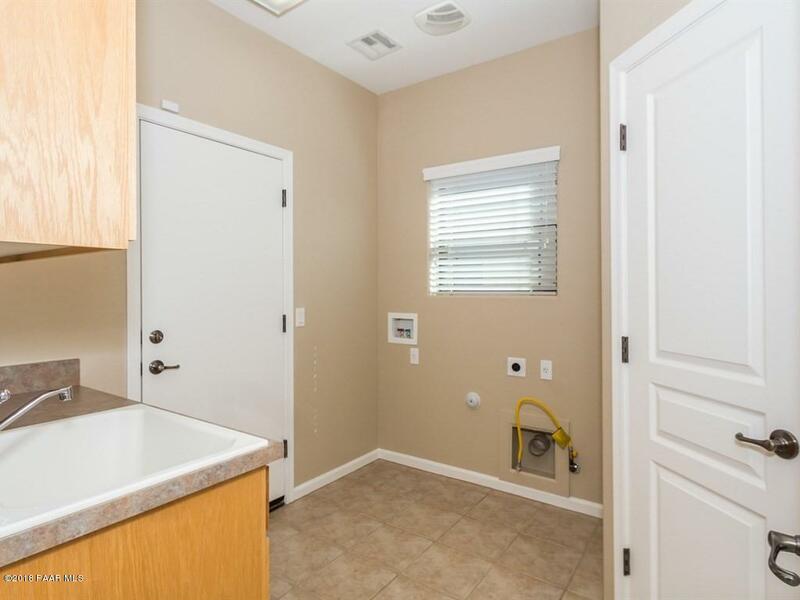 Huge pantry in laundry room! 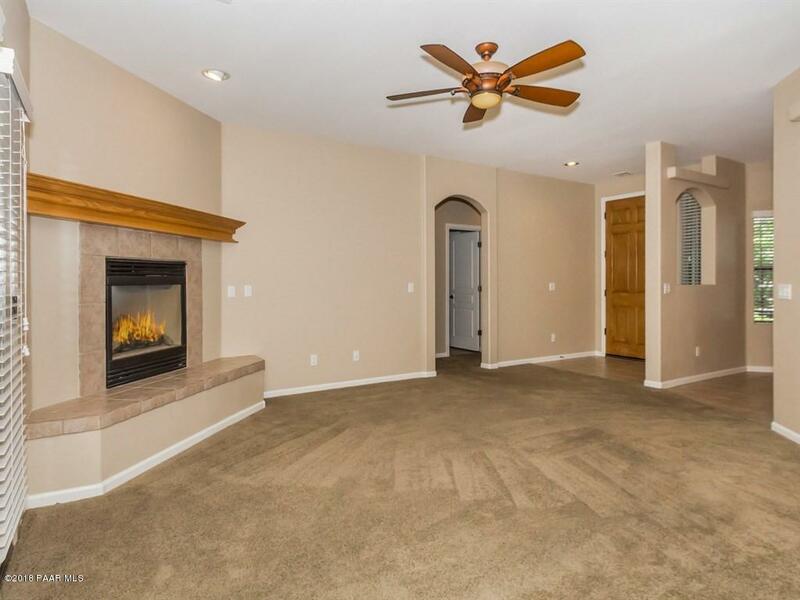 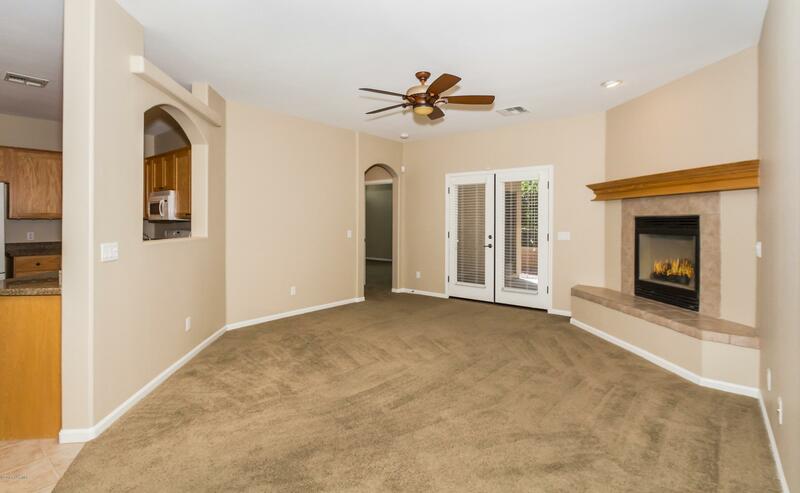 Living room offers a cozy gas fireplace for those snowy Prescott evenings and opens onto a huge covered back patio for the rest of the near-perfect-weather year!Ceiling fans & wood blinds throughout. 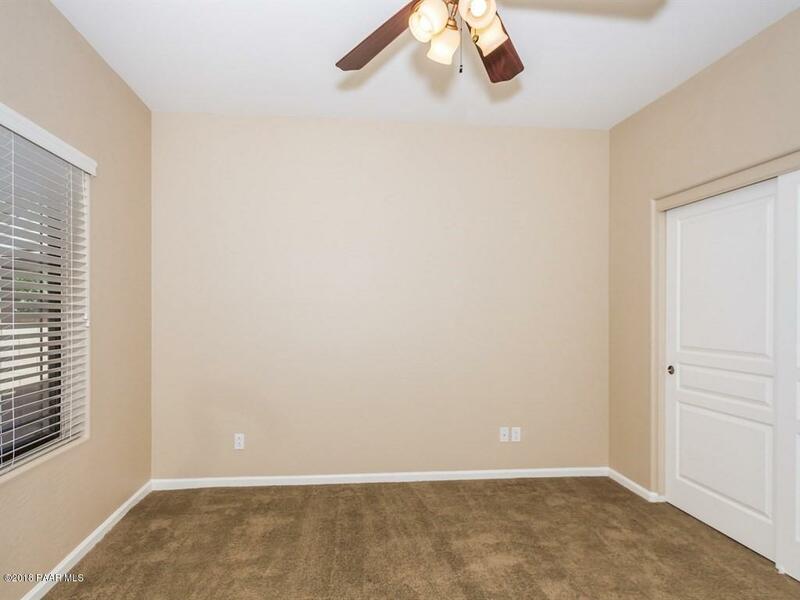 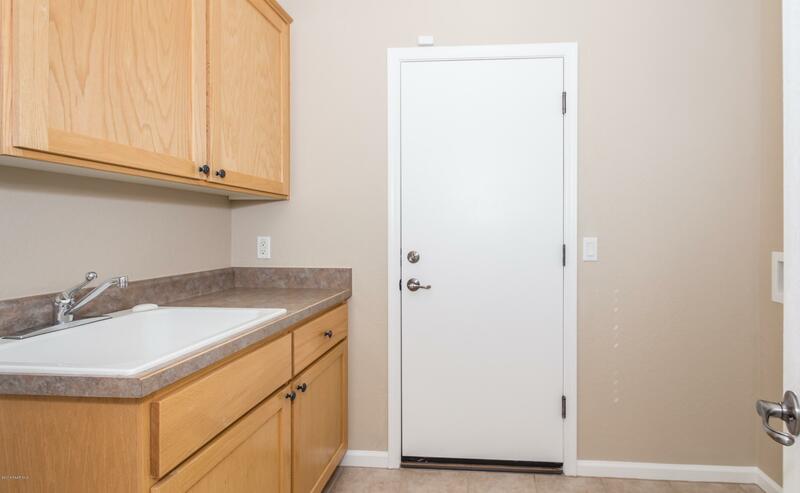 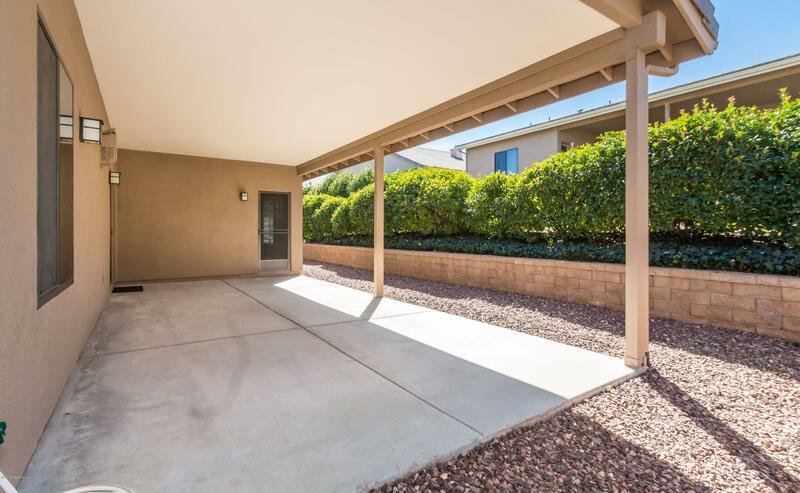 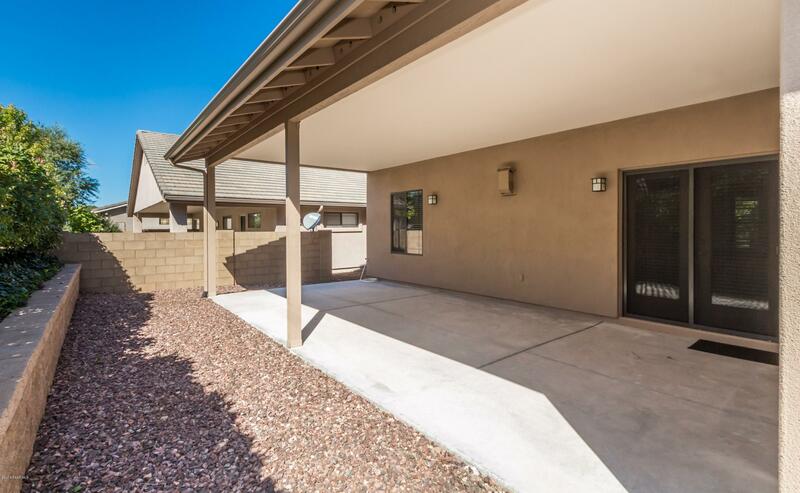 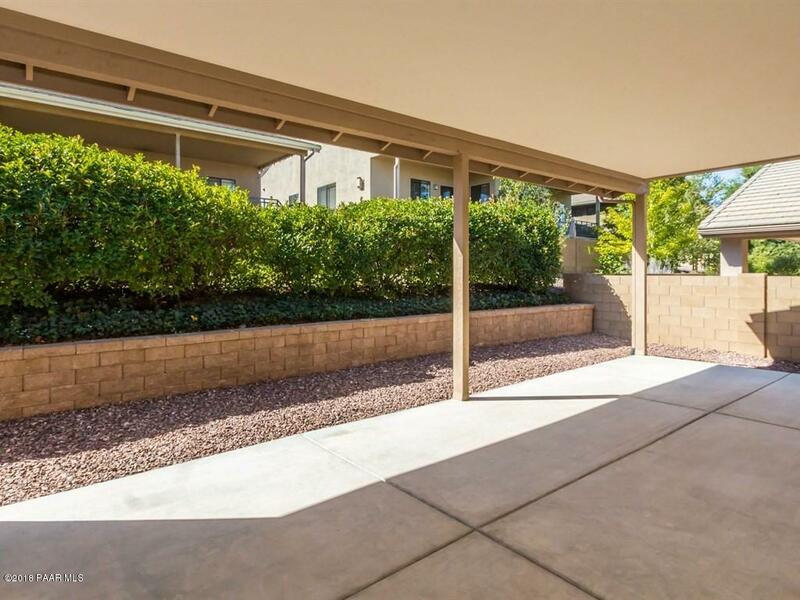 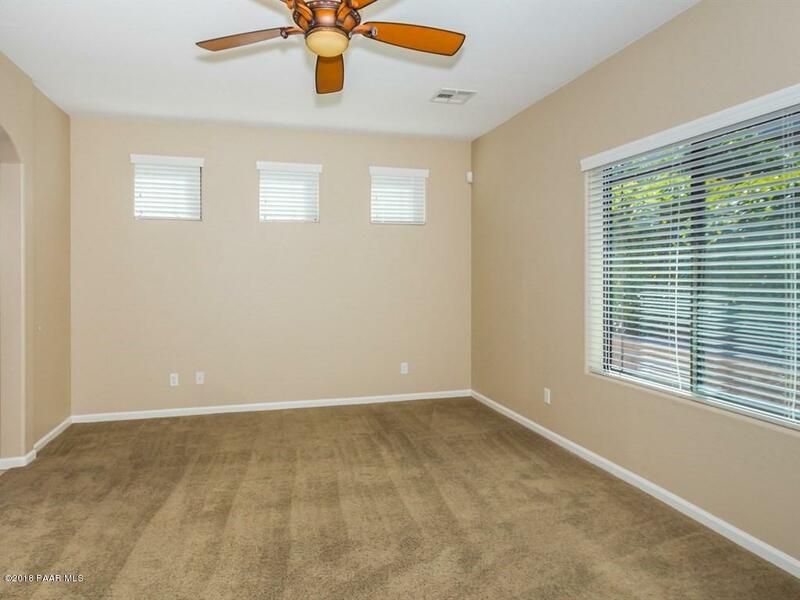 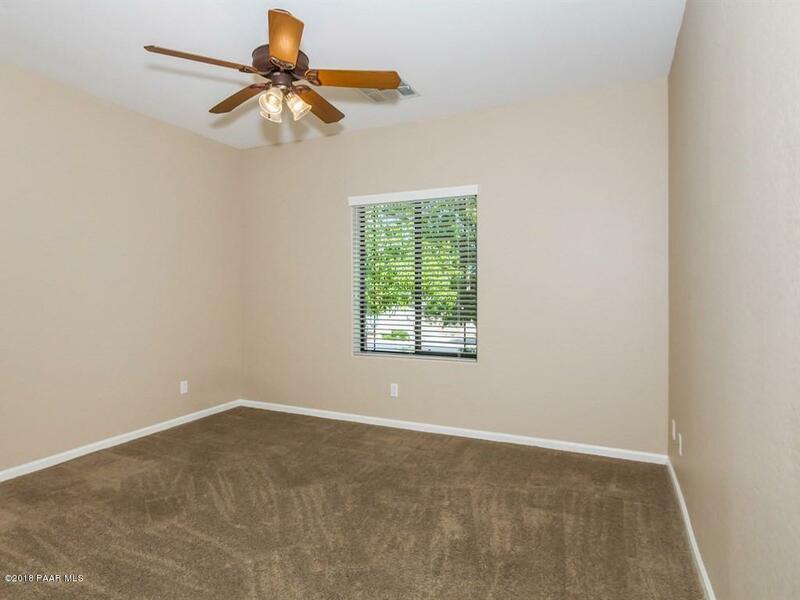 2-car garage & minimal HOA fees. 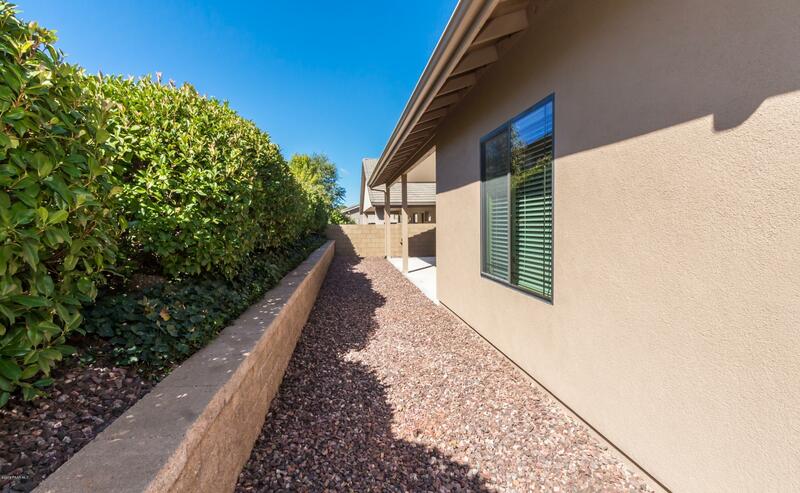 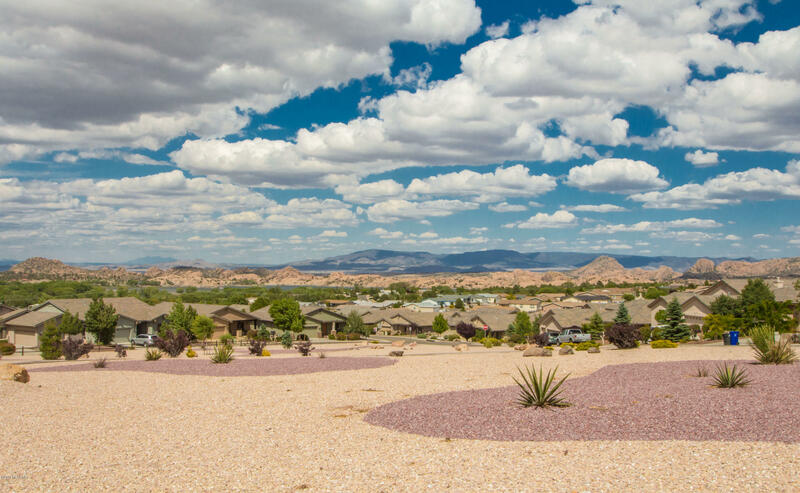 Low maintenance landscaping on drip system make this the perfect second home getaway or full-time home. 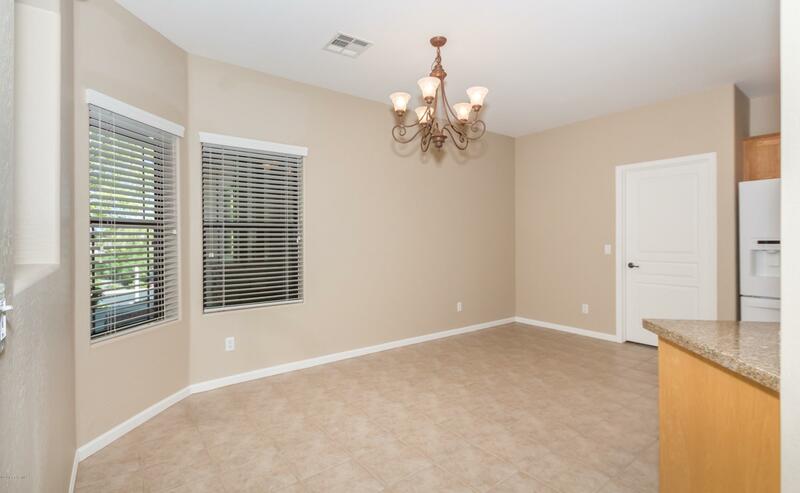 Priced to sell---make it yours today! 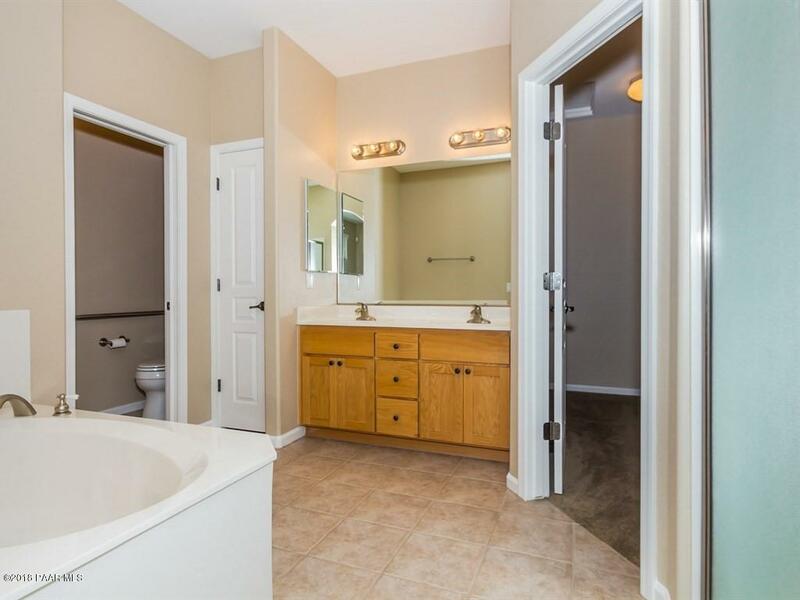 From Willow Lake Road turn on Lakeside Village Drive, left on Bridgewater to sign on right.